Count Down to Sutton Coldfield Scout Gang Show Begins! It's February half term already! The weather forecast looks good. But it's far from the season for sunbathing and kids playing outside until bedtime. So here's an idea for something fun to do locally. Something that will have the whole family entertained. And, something that's good for the community. It's the Royal Sutton Coldfield Scouts Gang Show! The show, now in its fifty second year, is a great performance of song, dance, comedy and drama. Forget any thoughts of grubby boys playing the fool on stage. This is an amateur performance on a grand scale to a professional standard. Planning started eighteen months ago and rehearsals began last September. Professional companies are hired to provide lighting and sound. A large crew of volunteers work behind the scenes creating costumes, scenery, and ploughing through a mountain of organisational tasks. But the real stars of the show are, of course, the cast. There are fifty six performers right from the age of eight up to scout leaders. A few are old hands, but most are young people who have thought “You know what, I could have a go at this”. These young people have worked really hard and discovered talents they never knew they had. And in doing so they bring something that's greater than a song and dance routine. It's a boost to their confidence. They go into the world with a positive attitude that spreads amongst their peers. They make a difference and that's got to be good! Furthermore, it's a great show. So please come along. You will have a great time. You'll be supporting a fantastic local tradition. And, when you go home, after a great evening, you too will have made a difference. And that's got to be good! 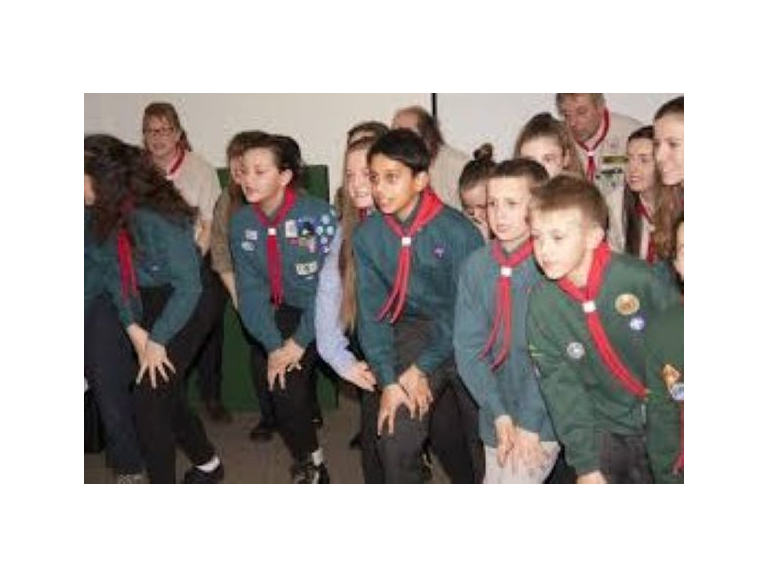 The Royal Sutton Coldfield Scouts Gang Show is on Wednesday 20th to Saturday 23rd February at 7:39pm. The matinee is on Saturday 23rd February at 2:30pm. Tickets are available from the box office 01922 745678.